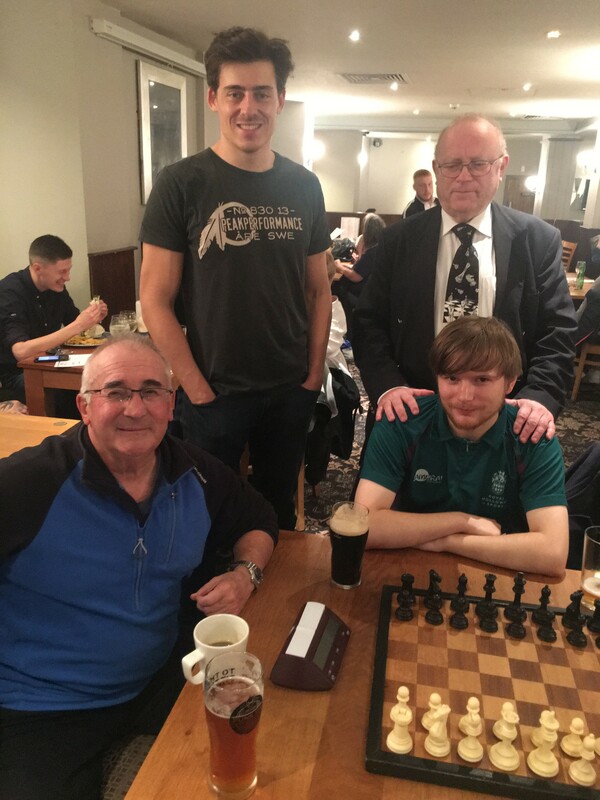 Just two sessions remain for the junior club this year and the two pyramid tournaments of regular chess and the variant, losers chess are coming to a very exciting conclusion. Top of the pyramids are Chamithu for regular chess and a six way tie for losers chess between; William, Alise, Edie, Ruslan, Alex & Alexandria. There is no Junior club on tonight due to risk of ice & snow. Hopefully we will see you all next week, in the meantime have fun in the snow.